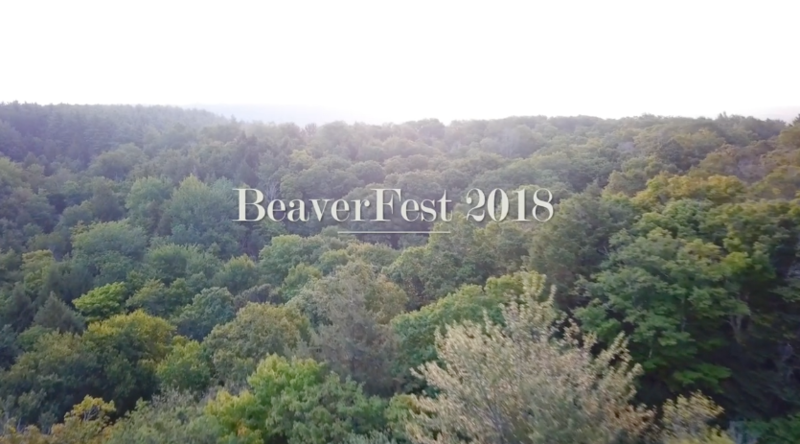 Some great footage from an awesome event. 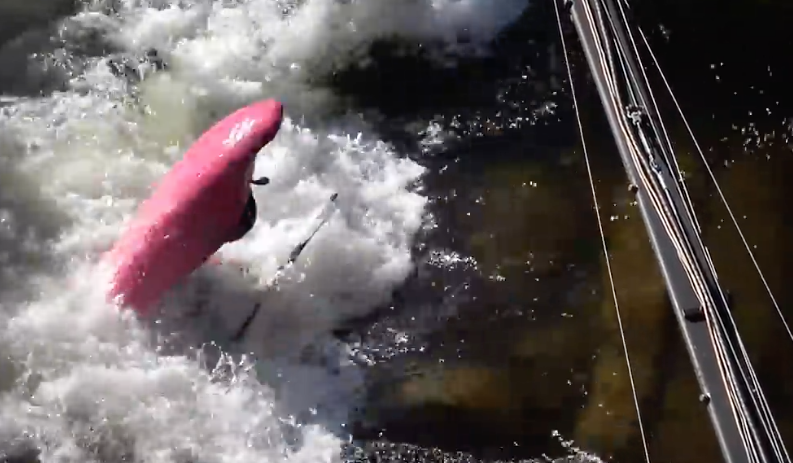 Check out the boat being paddled by Tad Dennis at 5.14. 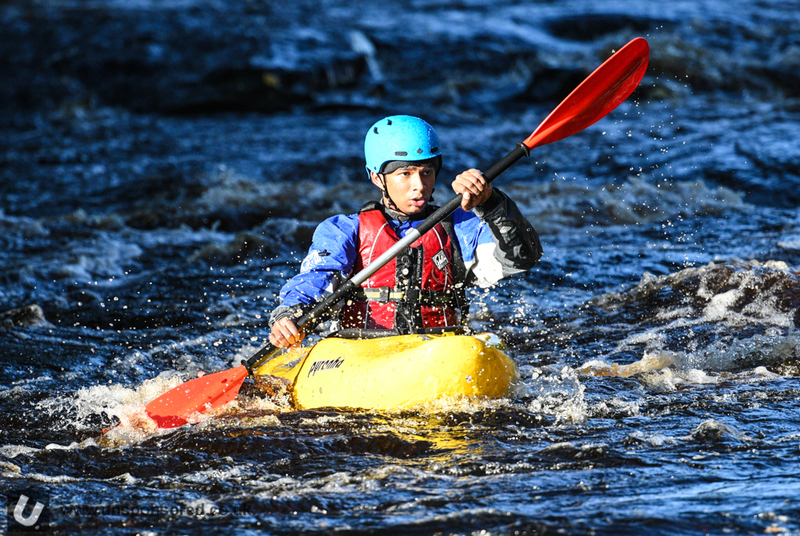 Dagger Phantom? 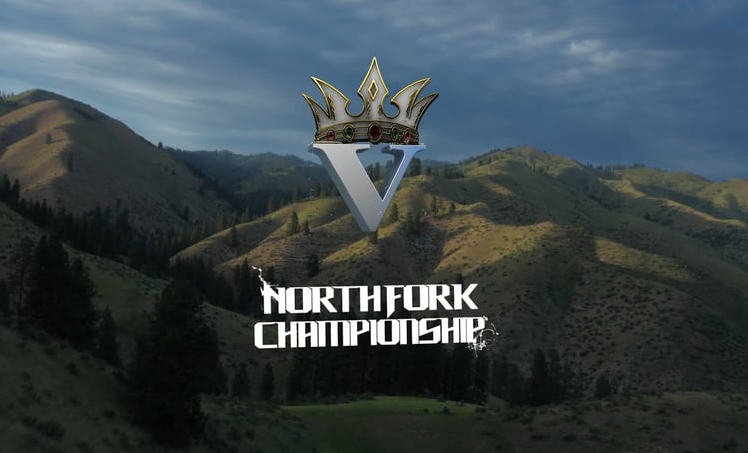 The North Fork Championship V rallied the best kayakers in the world to the great state of Idaho for a weekend of incredible kayaking, amazing lifestyling, and the rowdiest parties!! 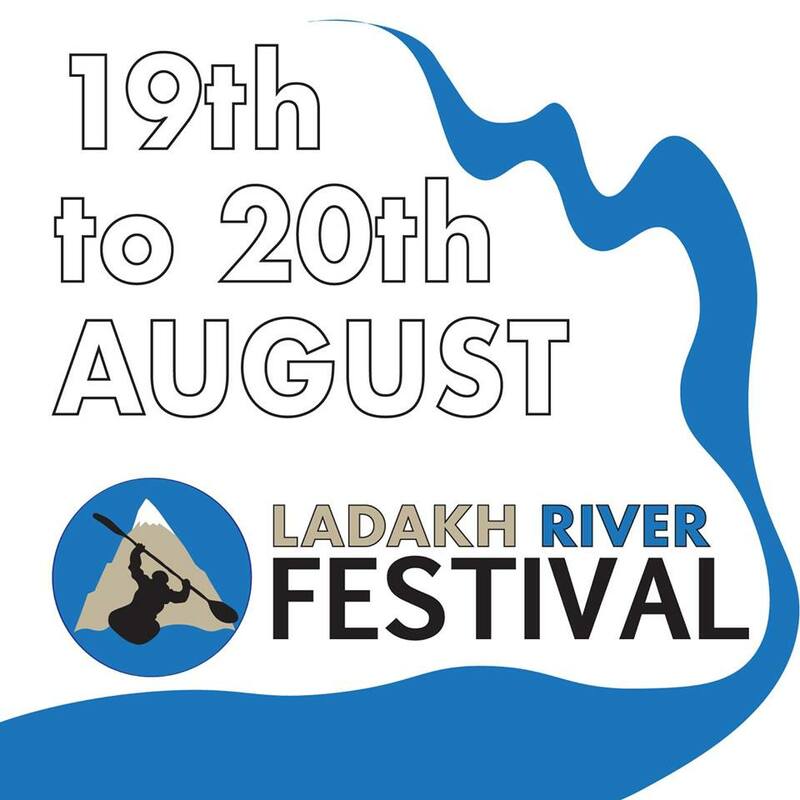 The NFC Whitewater Festival is a venue that showcases the talent and energy that is in the sport of kayaking. 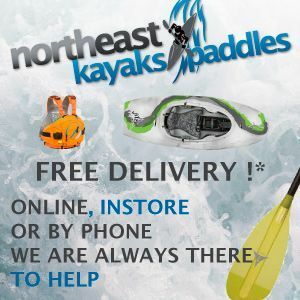 Kayaking is among the upper echelon of any extreme sport and the NFC highlights the highest level of extreme kayak racing, photos, videos and characters in this awesome sport! 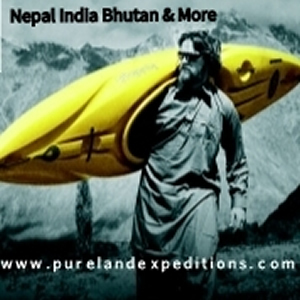 Movie Monday 20 June 2016 on Unsponsored. Boofs, stouts, boater x and way more. 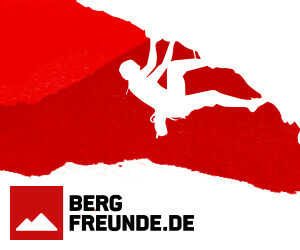 Take a gentle video ride into the start of the working week. 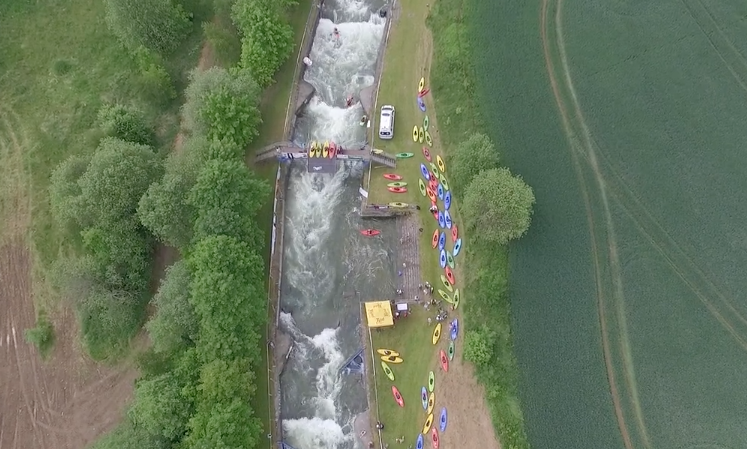 Some great action and footage from TrnavaXRACE 2016. 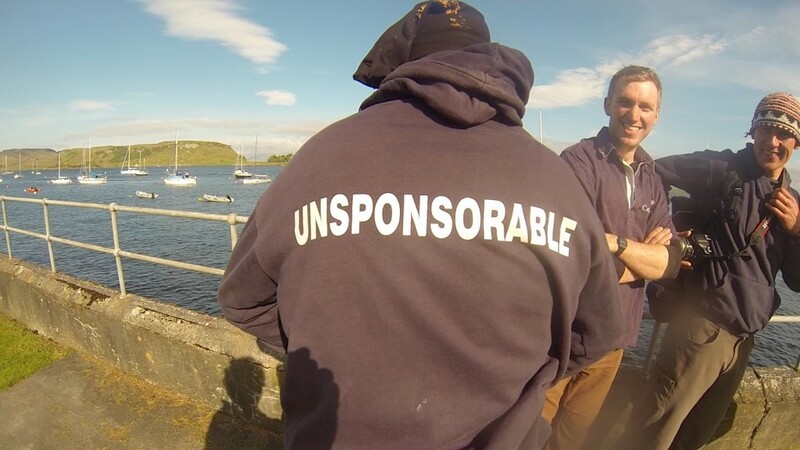 We have another team of Unsponsorables taking part in the Scottish Islands Peak race. 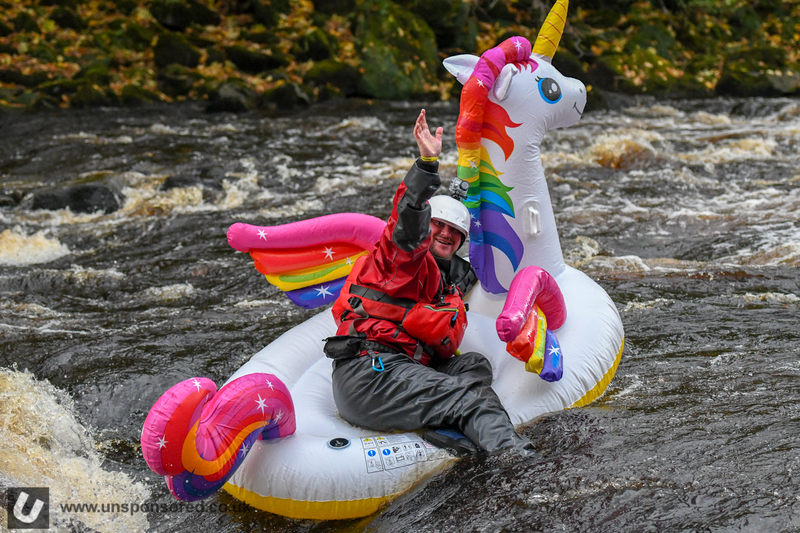 This year the team will be carrying Yellow Brick gps tracker so you can check online how well or otherwise they are doing, the course they are sailing, and where the hell they are! 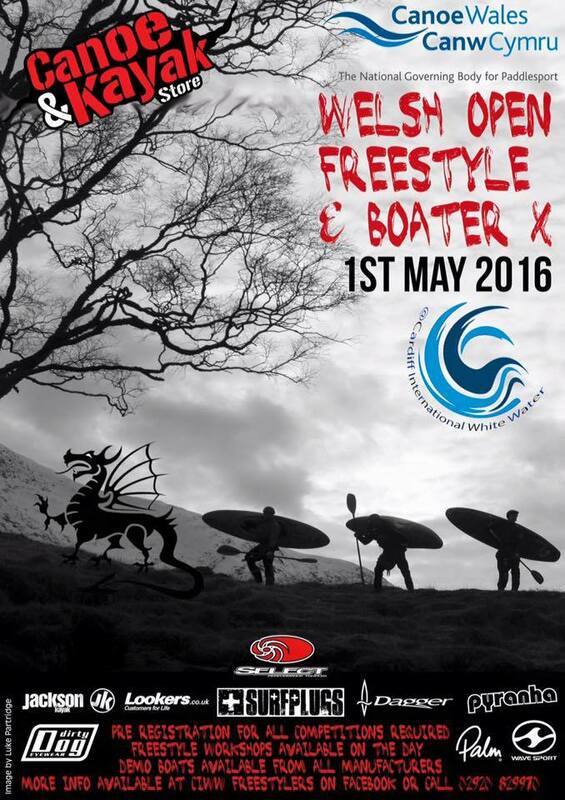 Coaching, demo boats and competition at the Welsh Open Freestyle and Boater X. 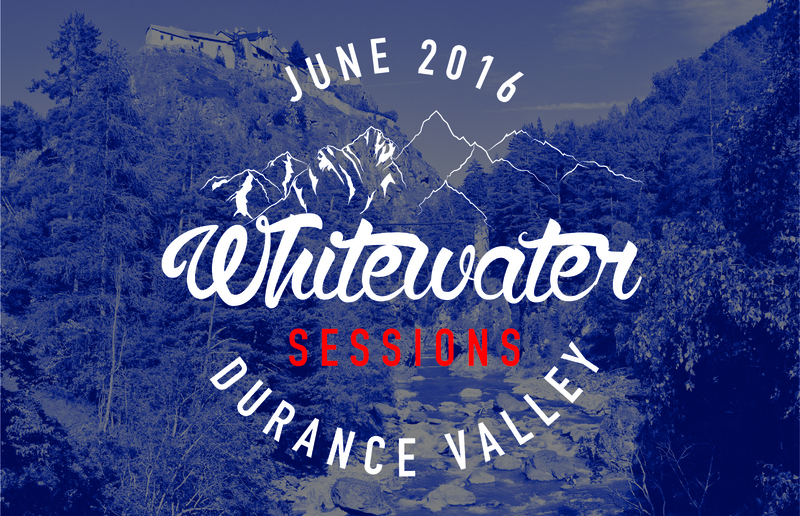 The Durance Valley Whitewater Sessions are being held at Rabioux (France) from June 16-19th 2016. 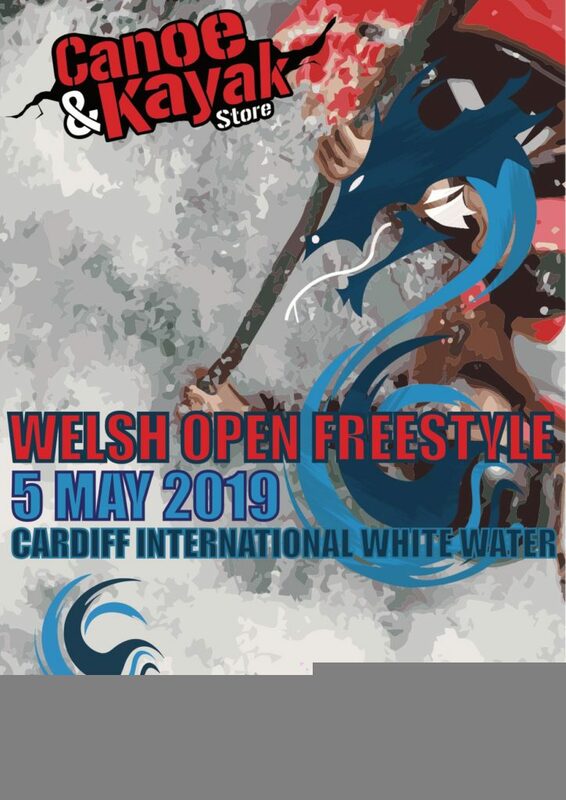 Based on the same principle as the late Corsica Kayak Session festival, The Durance Whitewater Sessions is a gathering for kayaks, open canoes, whitewater sup, class 5, beginners, clubs, groups, individuals! 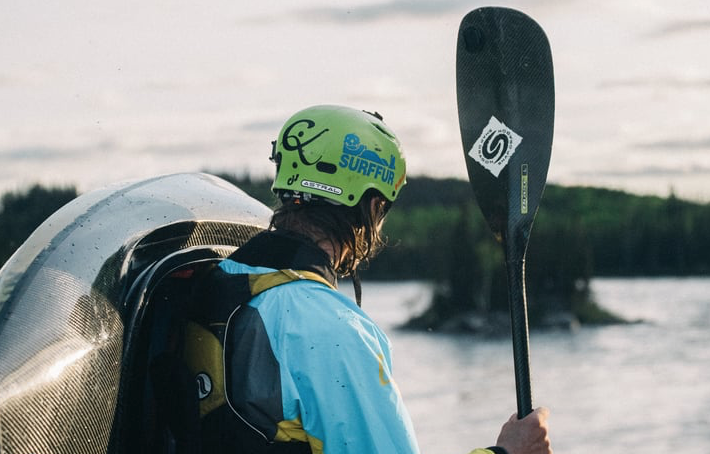 If you want to discover the whitewater paradise that is the Durance Valley with no less than 10 amazing rivers within less than 30 minutes drive, or you simply want to come back to one of your favorite place to paddle … this is the right event for you.